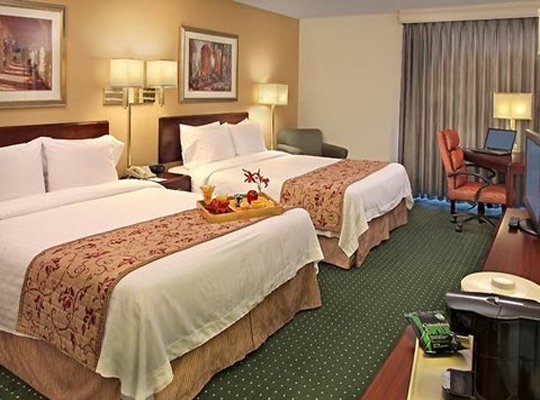 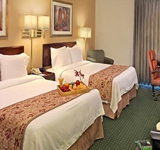 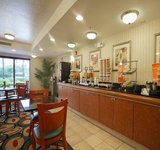 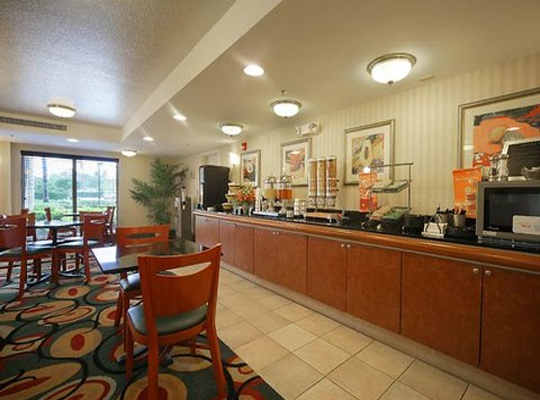 This beautiful Lake Worth hotel is located just across the street from one of the very few public beaches in the town of Palm Beach, and directly on the Intracoastal Waterway. 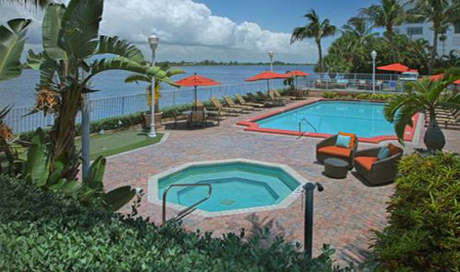 Most of the 98 beautiful rooms and suites have gorgeous water views. 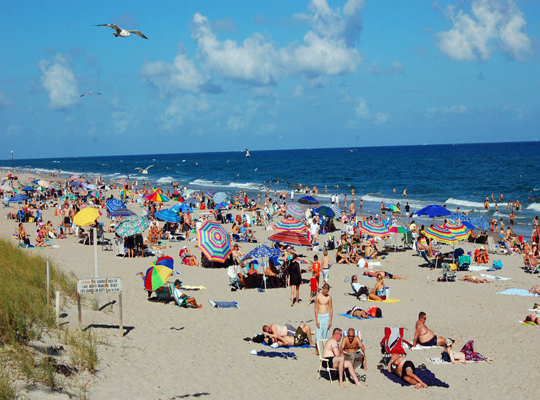 After practice spend your day lounging on the beach and take the time to test the waters of the Atlantic! 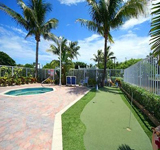 Enjoy the afternoon with unparalleled shopping on world famous Worth Avenue; a round of golf at the nearby Palm Beach Par 3 Golf Club or relax in the heated pool and spa. 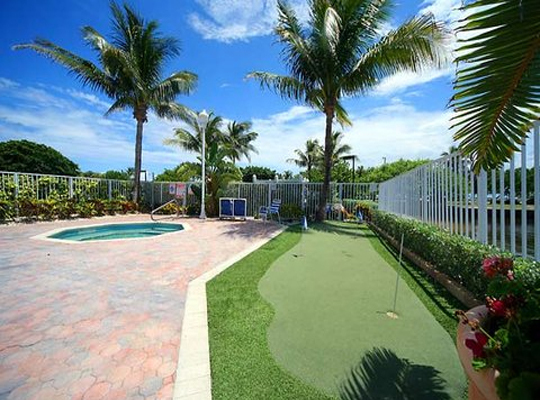 As evening approaches, you can view the breathtaking tropical sunsets and slowly passing mega-yachts right from the pool, patio and many of the suites and balconies. 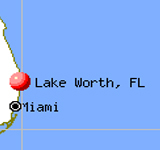 Lake Worth is one of the few towns in South Florida that has avoided the arrival of high rises and over development managing to preserve its old-Florida feel. 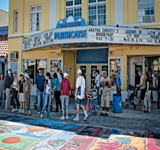 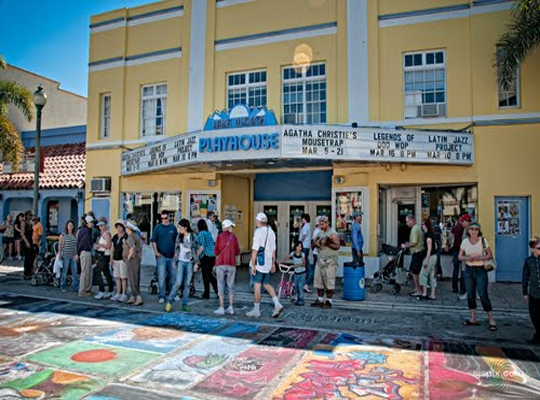 Home to a rich historic tradition and architecture, this city is home to six designated historic districts that help maintain its unique feeling and culture. 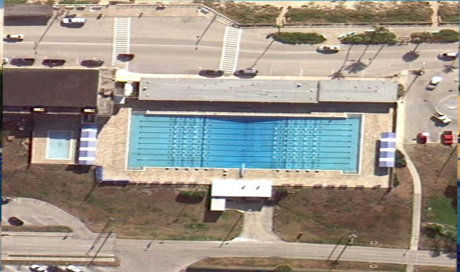 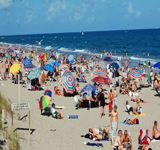 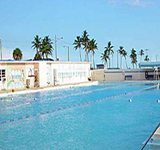 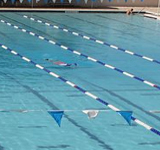 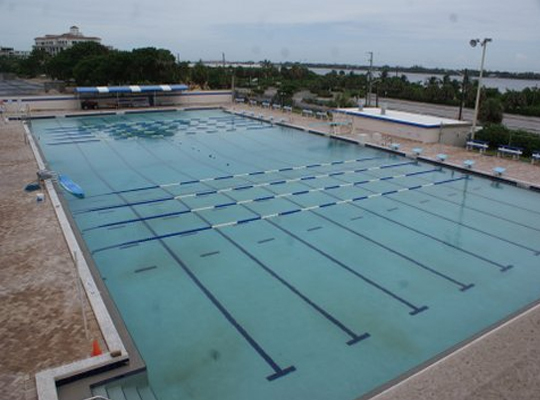 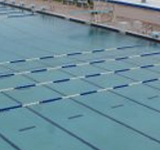 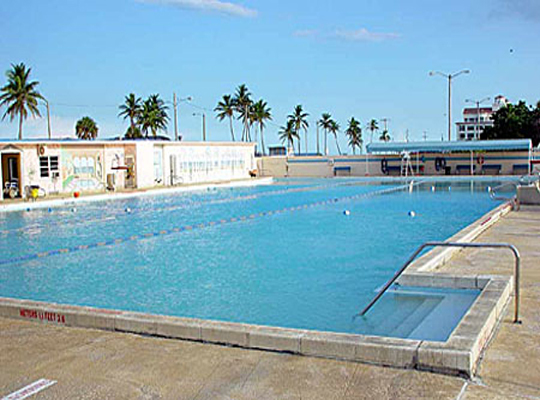 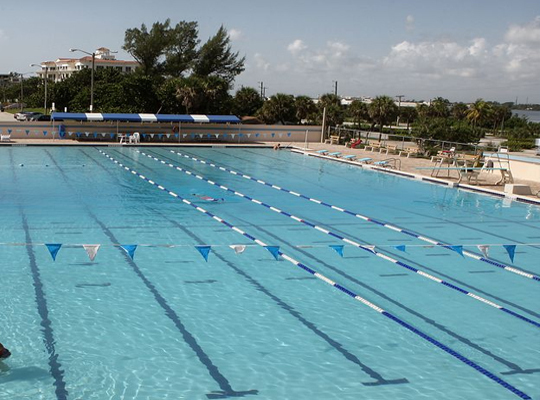 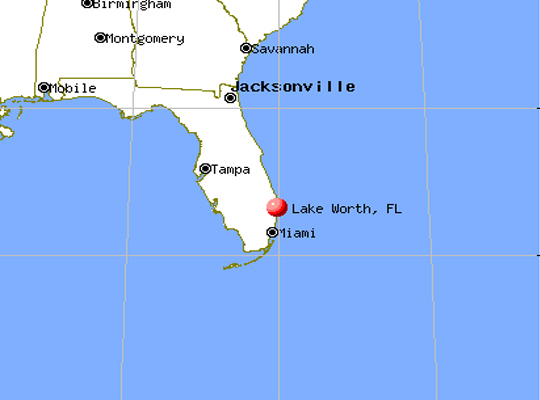 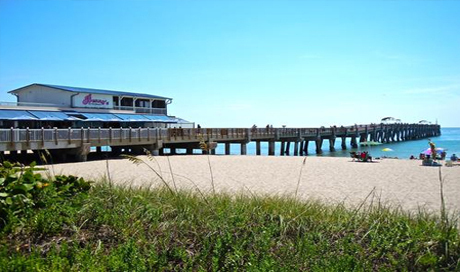 With a vibrant downtown area and gorgeous beaches, Lake Worth promises a one of a kind experience for any swim team that books their training trip here.